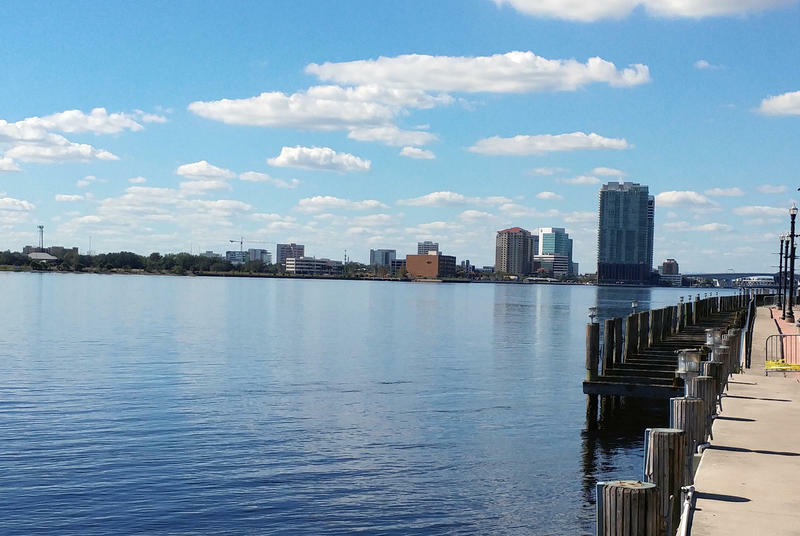 The tenth State of the River Report has been released, and the detailed analysis of the health and status of the Lower St. Johns River Basin and its tributaries shows mixed results. 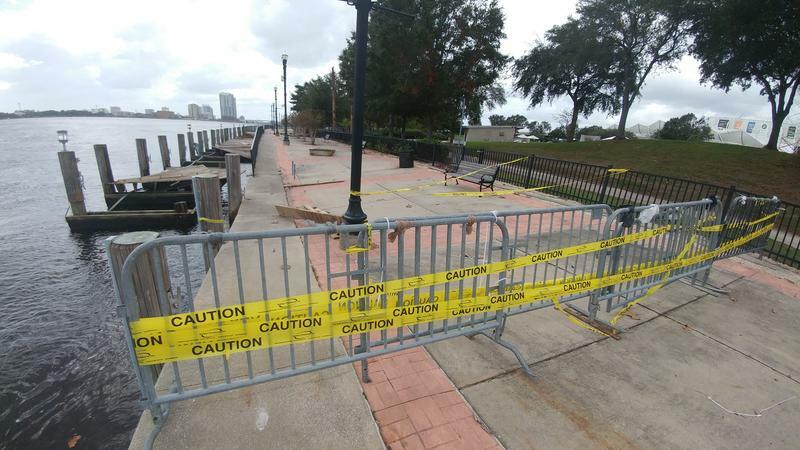 Our Florida Times-Union news partner reports that decades of deepening the river, combined with severe storms like Hurricane Irma, have brought the Atlantic Ocean right to the doorstep of downtown Jacksonville. Measures that would double Gov. 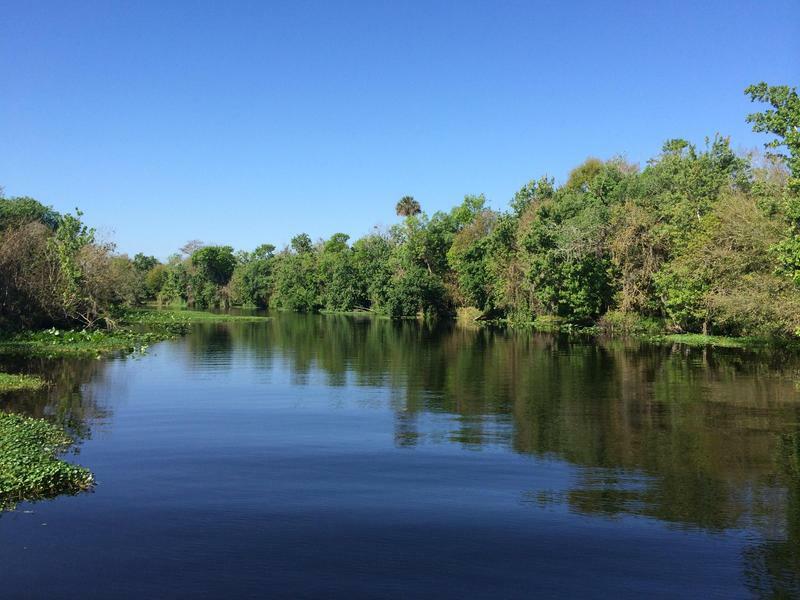 Rick Scott's spending request for the Florida Forever conservation program and earmark money to improve the St. Johns River continued to move easily through the Senate on Thursday. 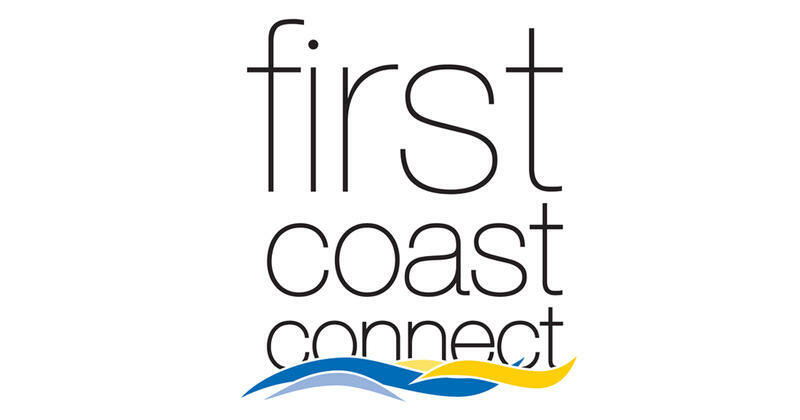 Thursday on “First Coast Connect,” we heard about the 2017 edition of the State of the River Report with co-authors University of North Florida Chemistry Professor Dr. Radha Pyati and Associate Research Scientist Dr. Gerry Pinto at the Jacksonville University Science Research Institute (01:07). We were told about a new partnership between UNF and the Peace Corp called Peace Call Prep with UNF Peace Corp Prep Advisor Dr. Tim Robinson, and UNF alumnus and returned Peace Corp volunteer Frances Luna (24:53). Patty Crosby of Hospice of the Golden Isles spoke about this weekend’s St. Simons Food and Spirits Festival (32:30). We heard about the Fall Makery, a move to get more people to buy local products with The Makery co-founders Sara Flowers and Taryn Nilson. Along on hand were Sailors Siren co-owner Whitney Canney and Fish Lips Paper Design owner Kimi Chronis. They were joined by Kerry Speckman who talked about other upcoming events this month (42:03). 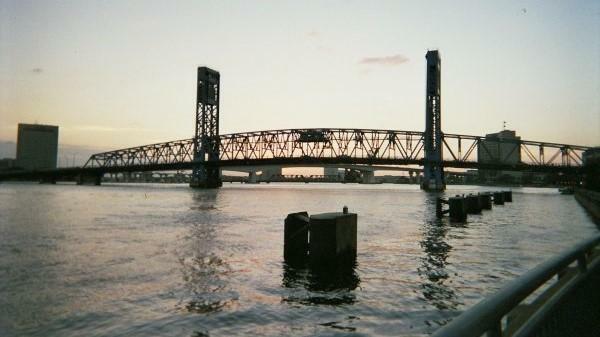 Today on “First Coast Connect,” we spoke with former CSX executive Dale Lewis (01:02) about his research into the pros and cons of dredging the St. Johns River. 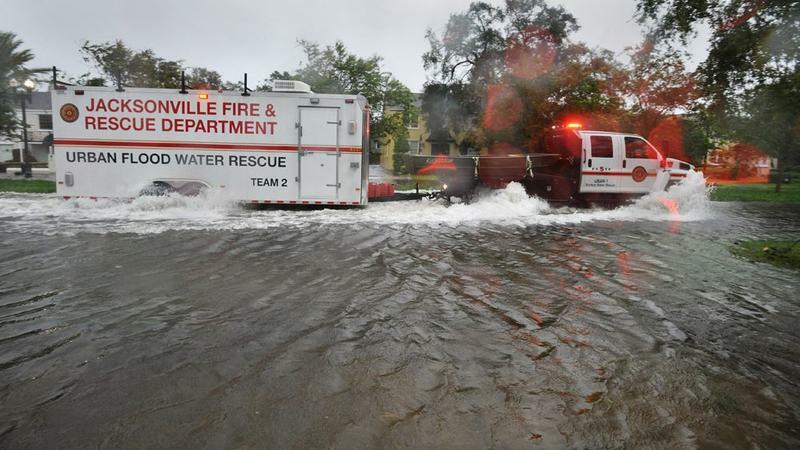 Robert E. Lee High School students Alan McCullough and Devon Brown, along with their teacher Amy Donofrio (28:55) told us about the Evacuation Movement program. 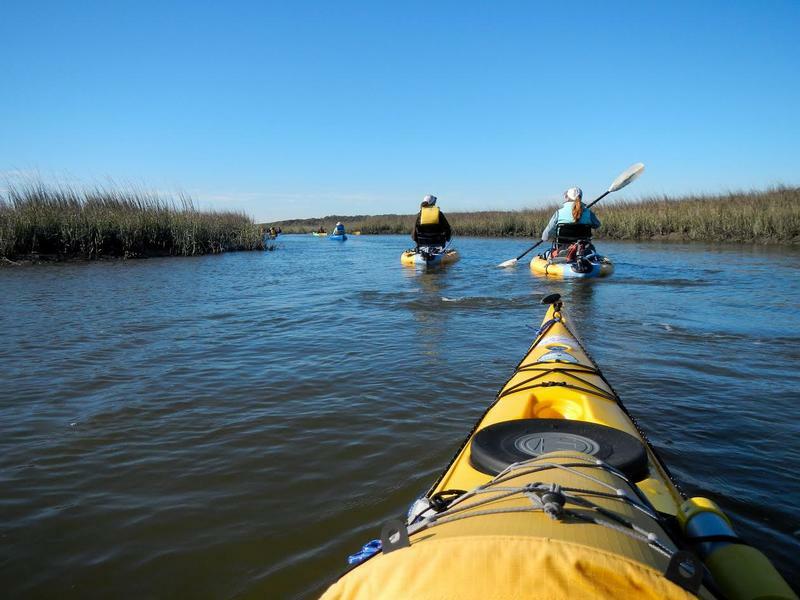 Deb Chapin and Brian Anderson (36:51) with the Ponte Vedra Greenway Alliance discussed the upcoming “Palm Valley Storytelling Day,” and travel blogger Judy Wells (44:25) told us about her recent trip to Poland. 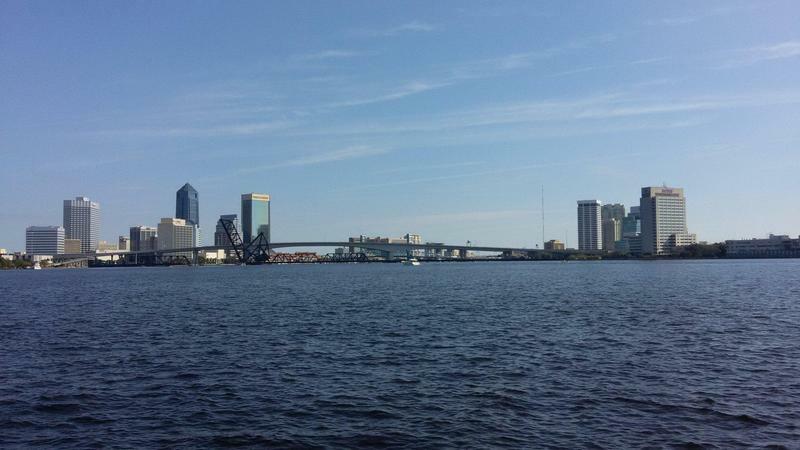 Ridership is increasing on Jacksonville’s St. Johns River Ferry. 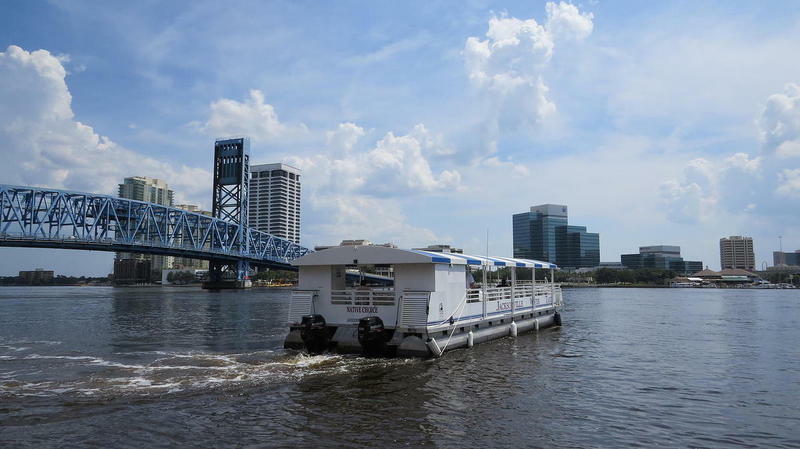 The future of the ferry had been uncertain until the public Jacksonville Transportation Authority took over ownership last year. 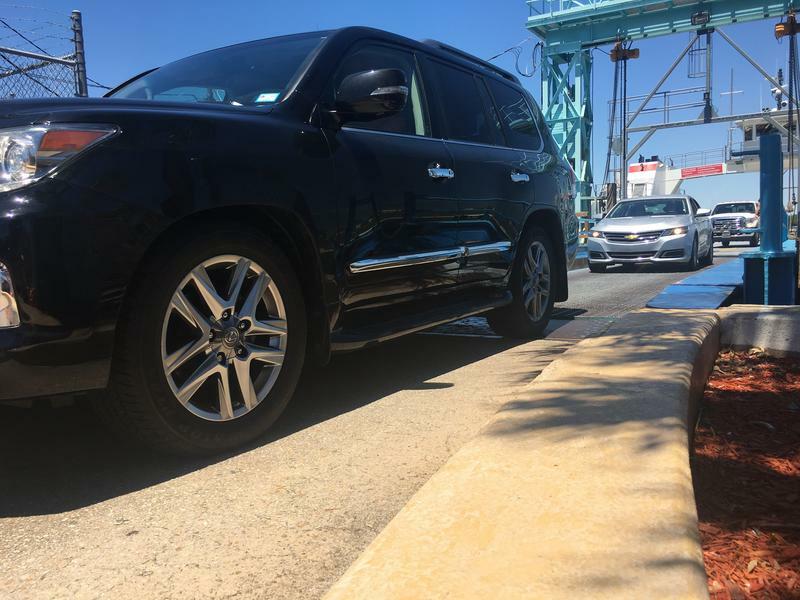 Nineteen vehicles were lined up waiting to board at Mayport Friday afternoon. John Wilson and his wife visiting from Georgia were relaxing with the windows down while they waited. 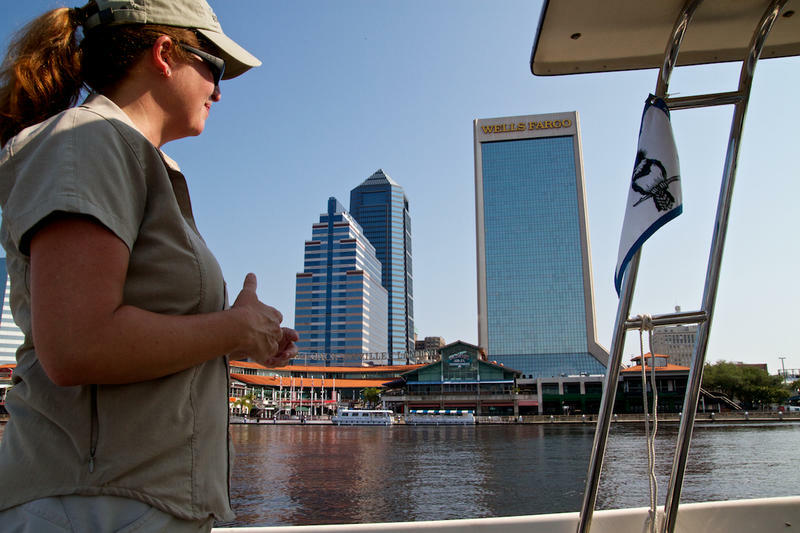 The St. Johns Riverkeeper has filed a federal lawsuit to try to block plans to deepen the river for larger ships to enter JaxPort. 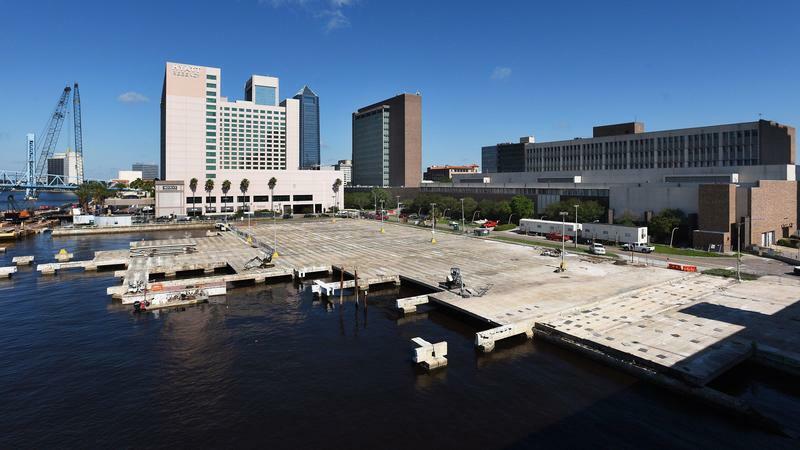 The nonprofit Riverkeeper filed the suit Friday against the Army Corps of Engineers for its environmental analysis of a proposed 7-foot deepening of 13 miles of the St. Johns River.